Eternity Now will always be noticed. Very subtle, but stll lingers in the background. Beautiful fragrance. 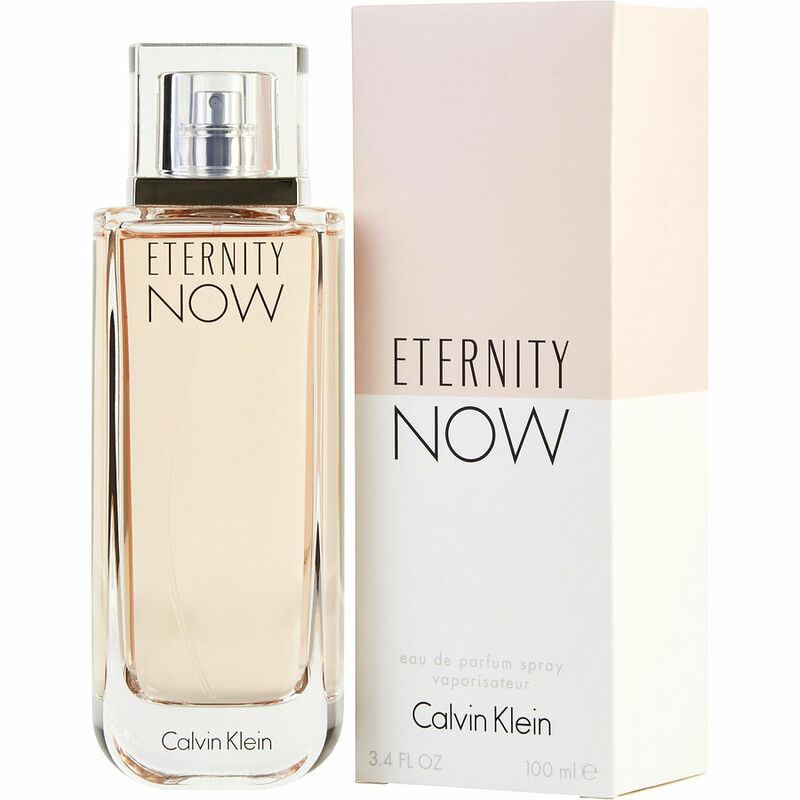 My husband bought this as a gift for me and I fell in love with it's delicate fragrance and now this is my favorite perfume. I get compliments everywhere I go and I recommend that you give it a try. I bought this after smelling a sample. It's long lasting and smells great, very soft and feminine. I highly recommend!